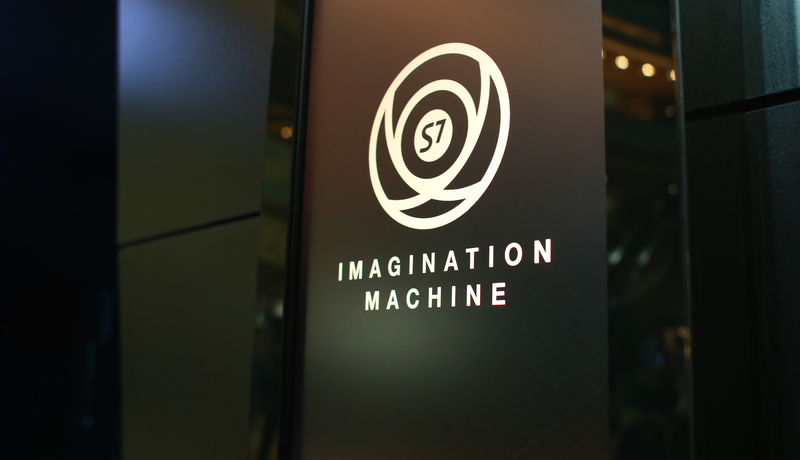 S7 Airlines Imagination Machine has won the Grand Prix for Interactive at the 2015 Eurobest Awards held in Antwerp. 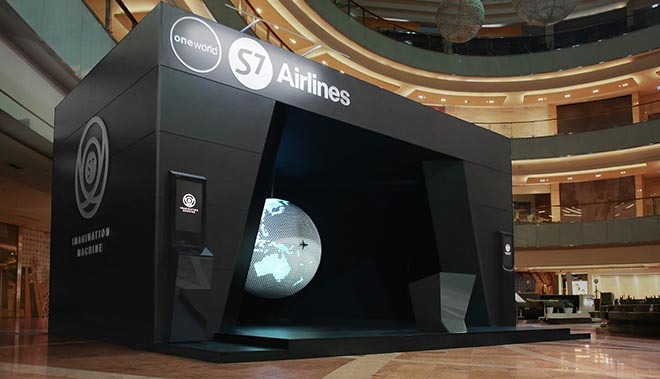 The Russian airline used the Imagination machine to promote opportunities for travel through the global Oneworld alliance. The Imagination Machine, set up in Afimall City, Moscow, gave participants a chance to fly a virtual plane to the place of their dreams using just the power of their imagination. Brains were turned into game controllers. 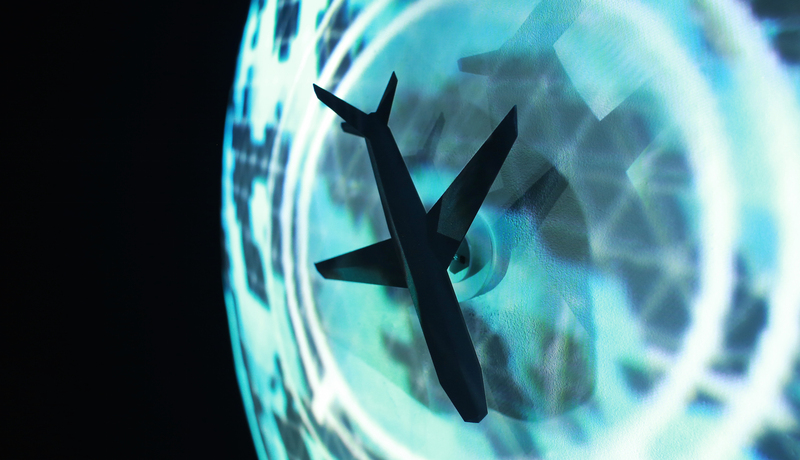 By focusing on their dream destination, participants navigated a virtual plane on a 2-meter projection-mapped globe using the power of their imagination. 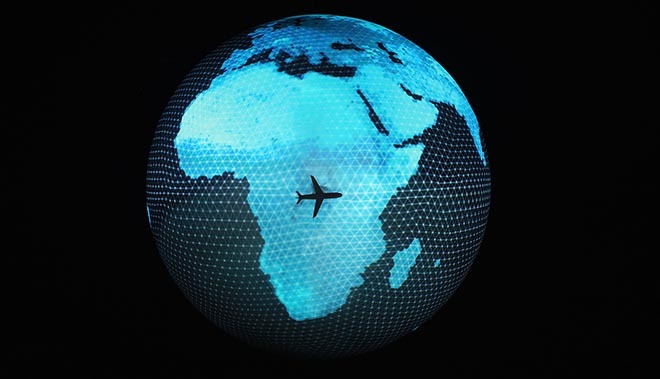 The EEG headset sent brainwave data to an algorithm that calculated the flight path in real-time and mapped it on the globe. When the game began two paths appeared on the globe – one ideal direct path to the destination, and one that followed the user’s level of focus. The more focused participants were on their destination, the closer the plane stayed to the ideal flight path. The prize? A plane ticket to their dream destination. The installation included a two-meter sphere (“globe”) with four projectors providing 3D-image of the earth surface, an aircraft model 30 cm long designed by means of 3D printing, a headset equipped with Neurosky sensors which work on the basis of electroencephalograph principles, and computers with special software providing for synchronized functioning of the installment elements. The S7 Airlines Imagination Machine campaign was developed at Wieden+Kennedy Amsterdam by executive creative directors Mark Berth and Eric Quennoy, creative directors Daniel Schaefer and Szymon Rose, creatives Vasco Vicente and Evgeny Primachenko, head of interactive production Kelsie Van Deman, head of broadcast production Joe Togneri, broadcast producer Judd Caraway, director John Filipe, editor Robin Pijpers, strategic planner Nick Docherty, account team Kirk Johnson, Nick Campion, Yulia Prokhorova, studio team Jackie Barbour and Noa Redero, PM/business affairs directors Stacey Prudden and Kacey Kelley, creative technologist Kees Plattel, working with S7 Airlines account team Tatiana Fileva, Eleonora Romanova, Alexandra Komarova and Alexandra Gribkova, Irina Kolesnikova, Natalya Kozlova, Elena Elsukova, Tatiana Yaichnikova and Irina Zvere. Production at Tellart Amsterdam was by creative directors Matt Cottam and Paul Skinner, producer Charlie Ledbetter, design/tech team Christian Ervin, Zaza Zuilhof, Pierluigi Dalla Rosa, Kuan-Ju Wu, Ivor Williams, film producer Pavel Ananich. Sound was designed at Wave Studios by Alex Nicholls-Lee, Juan Pablo Thummler and Randall Macdonald. Media was handled at Easy-Media Moscow.